The dogs at ARF of Mercer are all Sato dogs. A Sato is a Puerto Rican street dog, usually a mixed breed. 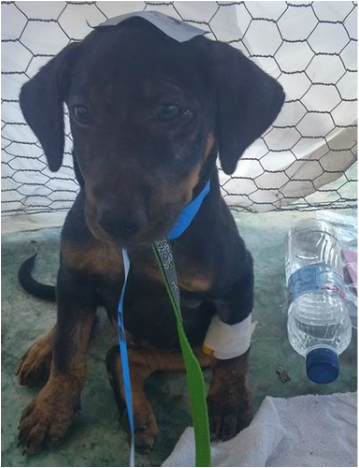 In Puerto Rico, over 250,000 homeless dogs live on the island. Many of them have been abused and neglected, but despite the hardships they make great family pets as they remain intelligent, loving, and loyal. The families that adopt this unique breed express gratitude over and over again for uniting them with such a well tempered dog. Our goal at ARF of Mercer is to get Sato dogs off the streets and into homes where they can be loved. Why do we adopt our dogs from Puerto Rico? 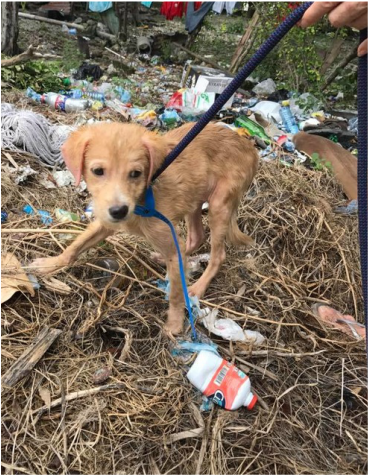 Rider University, in Lawrenceville, had a group of students travel to Puerto Rico to assist in the Sato dog Rescue and create a documentary to spread the word about what they did. Read this article for more information about how Rider students aided this movement, and how you can as well.